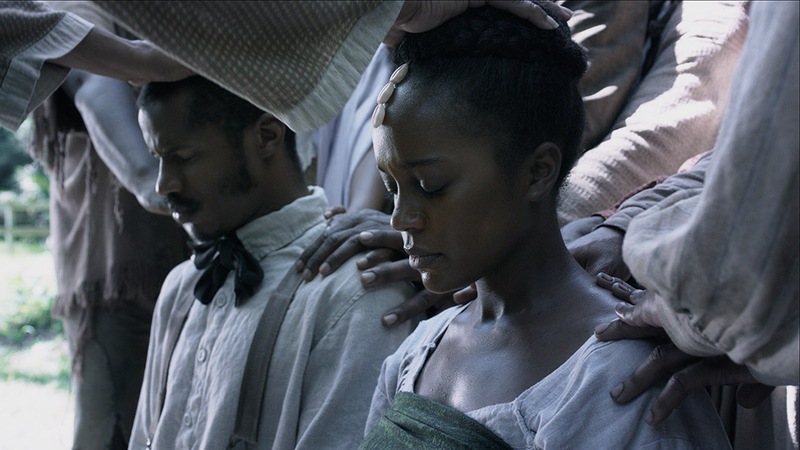 The Film titled “The Birth of A Nation”, written and directed by Actor Nate Parker, was no doubt a hit at the SUNDANCE Movie festival. 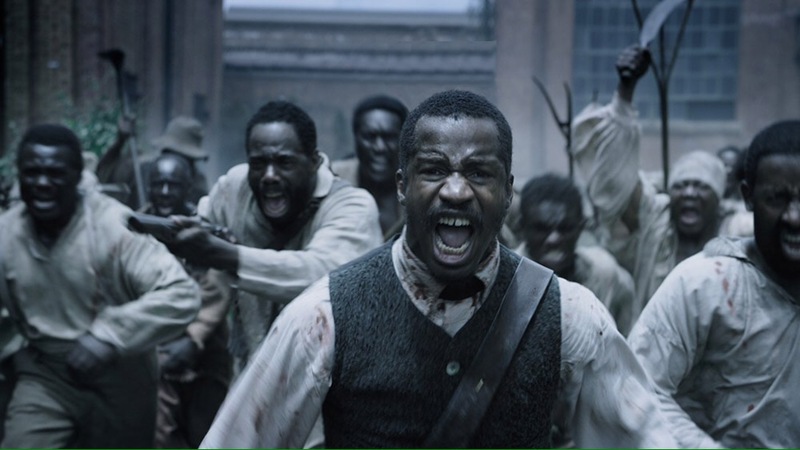 The movie tells the story of the 1831 slave revolt led by NAT Turner. The film received unanimous praise at the premiere on Monday evening, and sold to Fox Searchlight for 17.5 Million dollars, a historic record for a film debut at the SUNDANCE festival. Offers came in from the Weinstein Company, Sony, and Netflix- who’s 20 million offer would’ve allowed the film to stream on their platform. Critics have described the film as ” A biographical drama steeped equally in grace and horror…that grapples fearlessly with the intense spiritual convictions that drove Turner what he had previously thought unthinkable.” Other’s reported the movie had audience members crying in their seats, and jumping to their feet in a prolonged standing ovation at the end of the film. I’m most definitely looking forward to the release of this film, and very proud of Nate Parker for writing and directing such a powerful important story in black history.